I've been planning our Thanksgiving menu, and it has totally put me in the mood for the holidays! I just love getting up early on Thanksgiving morning to cook and watch the Macy's Thanksgiving parade. I went and bought Thanksgiving decorations this year to make sure I don't start decorating for Christmas too early. If it were up to me, they would have been up before Halloween! 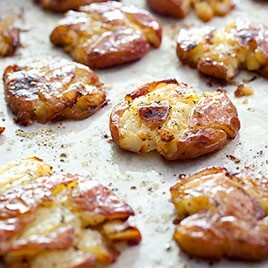 Can't decide if I should stick with my famous hash brown casserole, or try these new recipes for smoky scalloped potatoes or roasted smashed potatoes. 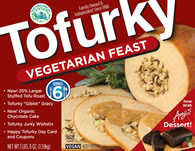 Charlie will usually eat this Tofurky with me, but this year I've decided to make him a turkey breast. I'm going to use this herb-roasted recipe. 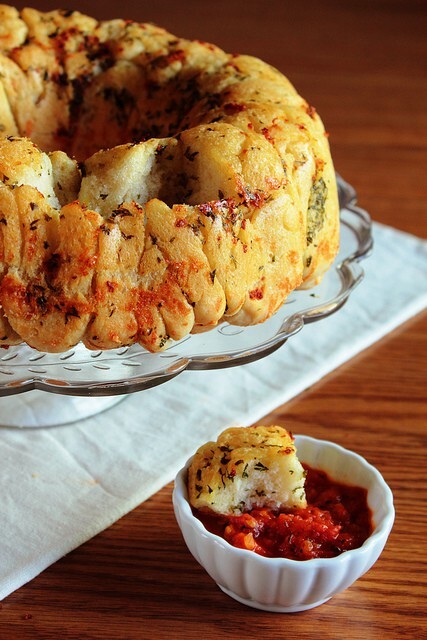 We usually have plain pull-apart bread, but I found a recipe for garlic parmesan pull-apart bread on pinterest. I'm intrigued... Of course, we'll also have my family recipe for cornbread stuffing. 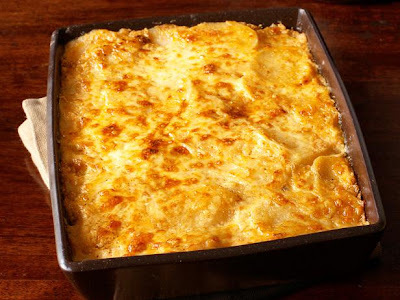 It's one of those recipes that has been passed down throughout the years without measurements. You just have to "know" the right amounts. Now I'm hungry.